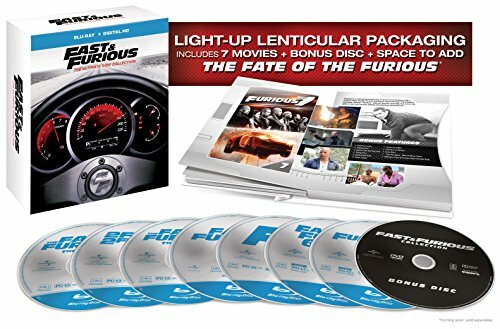 Ivan Locke (Hardy) has worked diligently to craft the life he has envisioned, dedicating himself to the job that he loves and the circle of relatives he adores. At the eve of the largest challenge of his career, Ivan receives a phone call that sets in motion a series of events so we can get to the bottom of his circle of relatives, job, and soul. 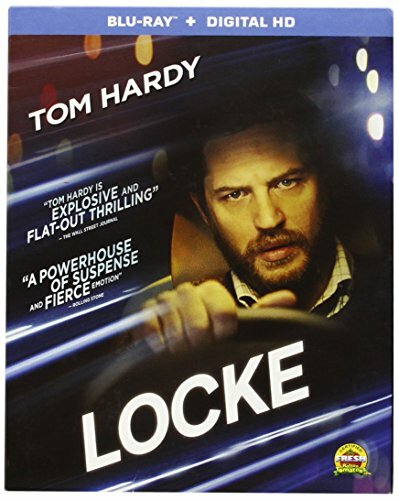 All going down over the course of one absolutely riveting car ride, LOCKE is an exploration of how one decision can result in the whole collapse of a life. 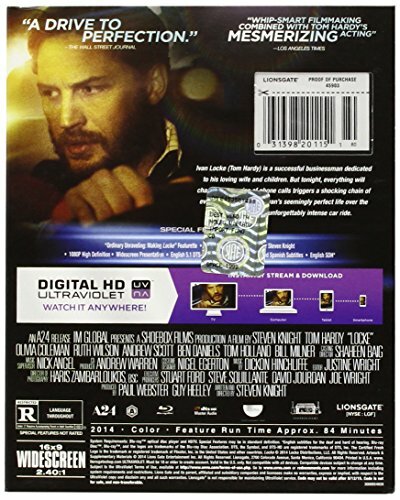 Directed by acclaimed filmmaker Steven Knight (EASTERN PROMISES, DIRTY PRETTY THINGS) and driven by an unforgettable performance by Tom Hardy, LOCKE is a thrillingly unique cinematic experience of a man fighting to salvage all that may be necessary to him.